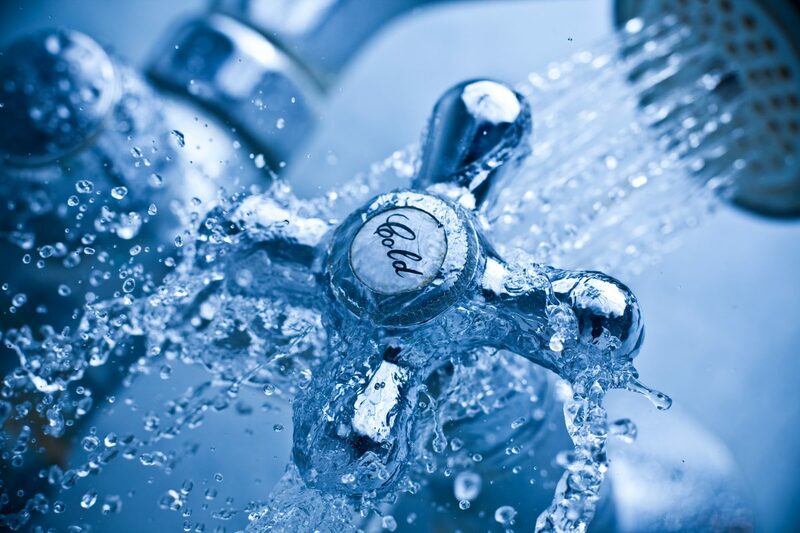 In this article I will outline my own personal experiences and the benefits I’ve obtained from taking cold showers on a daily basis, including improved blood flow, mental focus, and even athletic performance. I will also outline a test I performed on my indoor bike, which helps to demonstrate boosts in athletic performance that can be achieved from the cold. I think you’ll all agree when I say that there’s no magic potion for instantly improved athletic and mental performance, unless you’re taking some type of banned substance. After completing the Wim Hof Method, which incorporates cold therapy like cold showers and ice baths, I started researching. I was intrigued to uncover the reasons why I felt so magnificent following an icy cold shower. As I investigated, I started to uncover additional benefits aligned to athletic performance, particularly through the improved ability for blood circulation throughout the body. 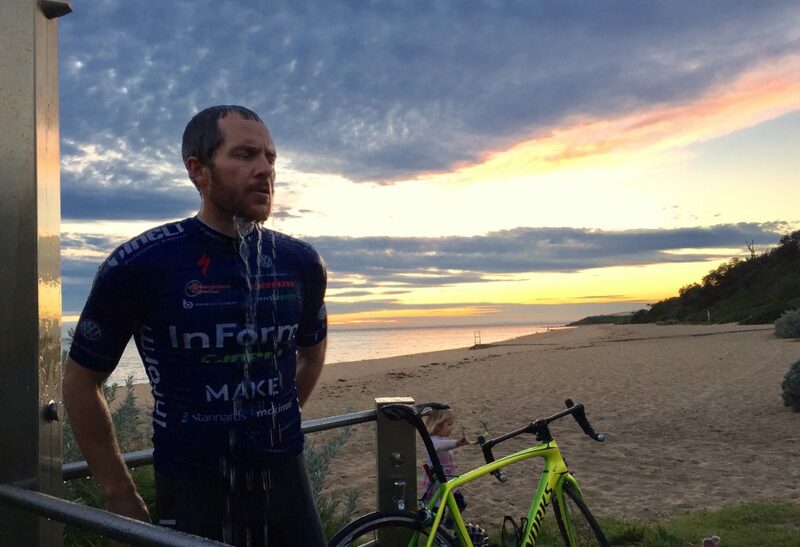 While many of us are aware of the anti-inflammatory effects the cold can have on sporting injuries and muscle recovery, it turns out you can also dramatically increase your performance with an ice cold shower before activity. How did we prove the science? The best way for me to find out if taking a cold shower directly before engaging in activity (within an hour) would have any influence on performance is to perform a test myself. A few months ago I completed something called the step test, which provides some specific output numbers, including a MAP (Maximal Aerobic Power) number. Maximal aerobic power is the highest peak oxygen uptake an individual can obtain during dynamic exercise – using large muscle groups – during a few minutes performed under standardised conditions, i.e. not at altitude. On Tuesday the 8th of May, I performed a benchmark test, riding at my MAP (420 watts) for as long as I possibility could. I warmed up for 15 minutes and then I set the power output on my indoor trainer to 420 watts and rode for as long as I could at a cadence of 100. I lasted 3 minutes and 20 seconds. Tuesday the 15th of May, I performed the exact same test at the same time of the day with the exact same warm-up. However, this time I took a cold shower prior. I lasted 3 minutes and 55 seconds. Some could argue that having a number to aim for, i.e. 3 minutes and 20 seconds, makes the likelihood of the second attempt more prone to greater results, and I would tend to agree. However, 35 seconds or 18 percent more output on the second attempt is rather profound and it’s worth looking deeper into. Four BIG performance drivers happen directly after a cold shower, what are they? Exposure to the cold is known to activate the sympathetic nervous system and increase the blood level of endorphins. This is why people feel like they’re flying post a cold shower. But when you narrow down on this effect, endorphins are the hormones secreted in the brain and nervous system, creating an analgesic effect to deal with pain (or shock in this instance). 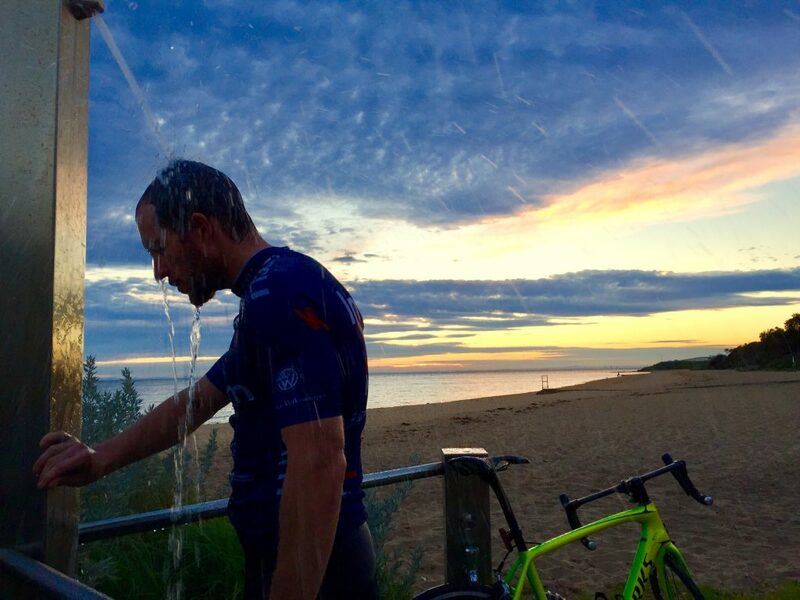 Typically, our bodies would be releasing endorphins during or post exercise to deal with the stress that goes with prolonged aerobic and/or anaerobic activity, but in the case of a cold shower, you’re essentially getting ahead of the curve, enabling your body to deal with whatever pain you’re about to throw at it straight out of the gate. When you shock your body with extreme cold exposure, the blood runs away from your skin, heading to your internal organs to protect the key players within the body. This process conditions you to become more efficient with blood flow and in turn makes your best two players on the field – the heart and lungs – fired up and ready to go before a big match. Capillaries are the smallest blood vessels in the body that manage the exchange of water, oxygen, carbon dioxide, and many other nutrients and waste substances between blood and surrounding tissues. Sounds fairly important, right? Cold showers strengthen capillaries because the cold causes them to constrict. This stops leakage of oxygen and nutrients while also improving the quality of blood circulation. The shock of a cold shower provides your capillaries with a workout, priming them to pump some serious oxygen into your working muscles while strengthening them over time. Before the steroids era, Eastern European power lifters knew very well that icing their precious parts could boost testosterone production. It is known that colder temperatures are better for fertility in men, and many studies have proven a strong link with cold exposure and rapid testosterone production, with some studies claiming a 10 percent+ increase in testosterone. While the explanation behind this is a little hazy, being exposed to the way my own body deals with the cold downstairs could be a logical doorway to the answer. As mentioned above, when your body is shocked by the cold, blood rushes to the vital organs. With the gonads being the vital organ in producing testosterone downstairs, perhaps it’s the big hit of blood and optimised capillary function that boosts the production of testosterone! 4. Could “focus” be the clincher? When I completed my max effort MAP test on the indoor trainer I had my wife filming me on both occasions. While she clearly had no idea of some of the chemical reactions taking place in my body post cold shower, she did proactively mention to me “you seemed a lot more focused during round two”. When you step into the cold you must prepare mentally. The recommended approach is to focus and take 15-30 deep inhalations. You oxygenate your entire body and then step into the cold. During the cold exposure your focus is on your breathing and getting through the shower. Your mind is not distracted by anything else. Reflecting on the test, I was more mentally prepared for round two, essentially starting my focus for the activity before I stepped into the cold shower roughly 45 minutes before I got on the bike. Many people say that physical activity is more mind over body, and with cold showers you get the best of both worlds! Still don’t think I can bring myself to it! This is a very accurate example of how this method can improve your performance. Even at a high level. Just what i needed to push me further. Valuable info! Cam, what time had passed from cold shower to activity start time? By the time I’d finished the cold shower to starting the test, just over 1 hour. Thank you Scotty. Appreciate the article comment. Keep them coming! Interesting Dennis. Thank you for sharing your personal experiences. Your suggested test sounds like an good proposition. We will definitely be investigating into this area further. Product idea – liquid cooled saddles, the legal mechanical doping.